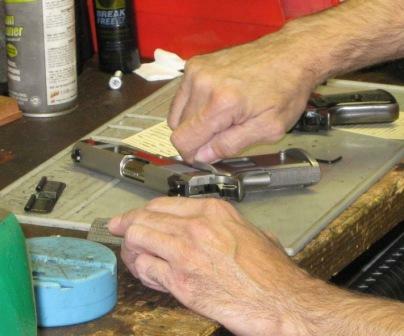 Our Gunsmith Services include gun repair, maintenance, custom gun work, action work, cleaning, sights, bore sighting and more! 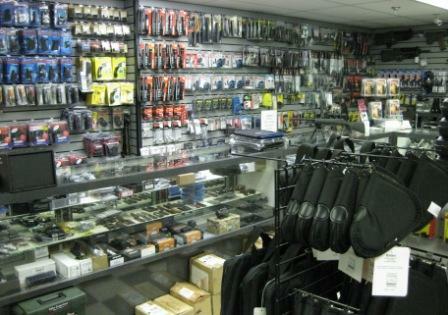 We can make your firearm better fit YOU and YOUR NEEDS, whilst enhancing the performance and accuracy of your old or new weapons. We offer a myriad of sighting systems available for firearms that can dramatically improve your performance over the factory installed equipment. We can give your firearm a lighter, smoother trigger to improve your accuracy. *Remember: Self-Defense Firearms should not have overly sensitive or “light” triggers. 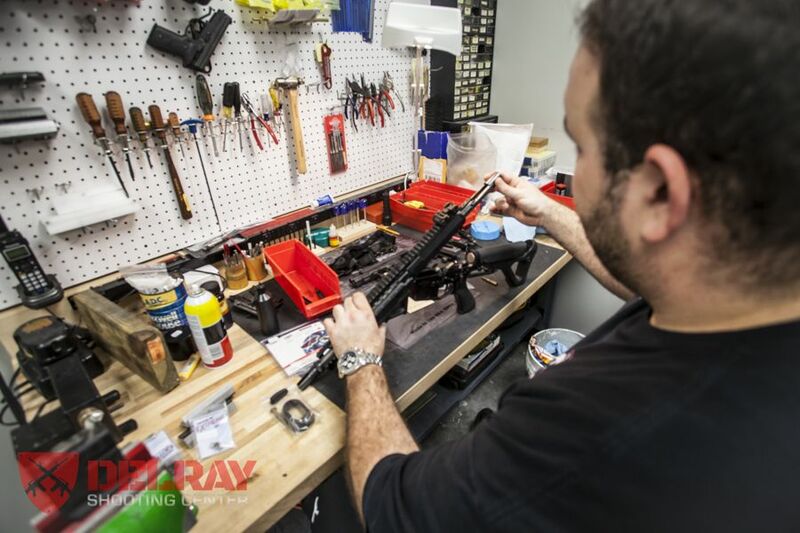 When is the last time a trained gunsmith detailed your firearm and checked it for worn or broken parts? Shooting deposits carbon all over the interior of a gun – gumming up the system. Cleaning this out annually helps prevent buildup and resulting malfunctions. A detailed inspection will show broken parts and potentially hazardous wear patterns. A trained eye can identify problems that would otherwise go unnoticed. Many rifles, carbines and shotguns can be “Raced Up” with better after market furniture. Broken or neglected firearms can be dangerous to use. Bring them in and let us restore them to their rightful grandeur.